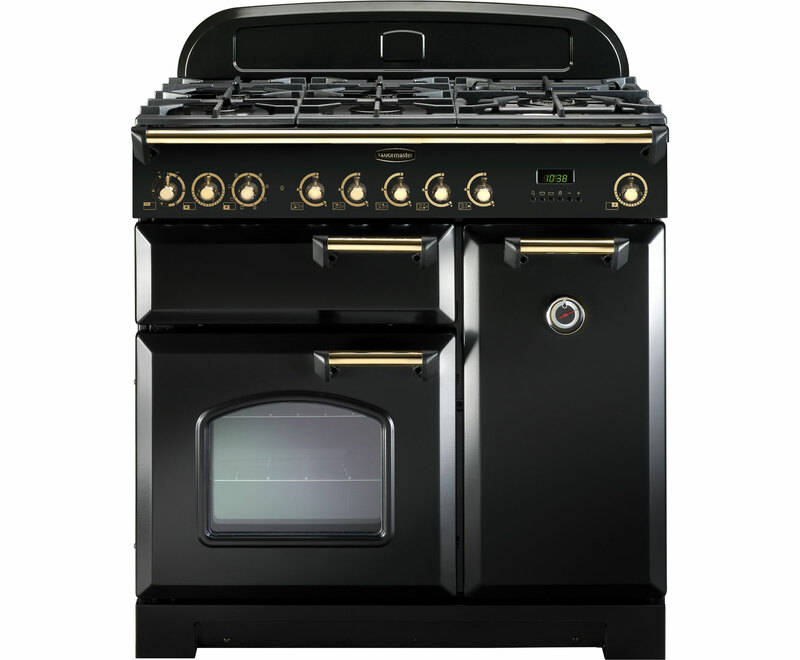 Traditional design, modern features. 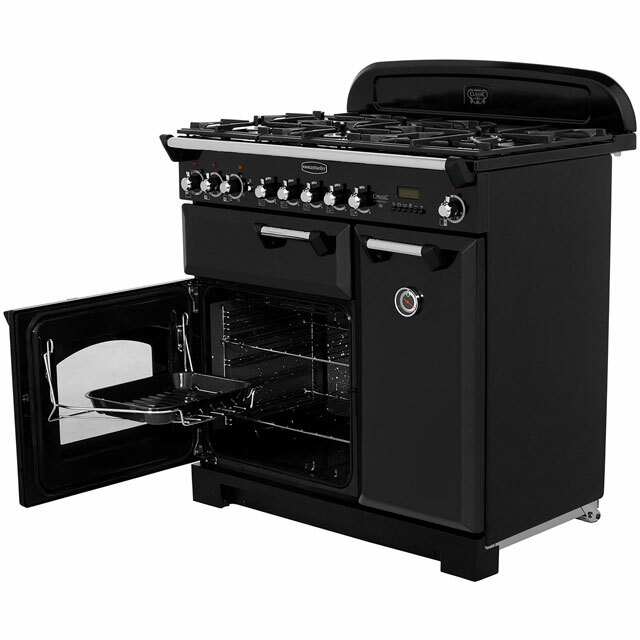 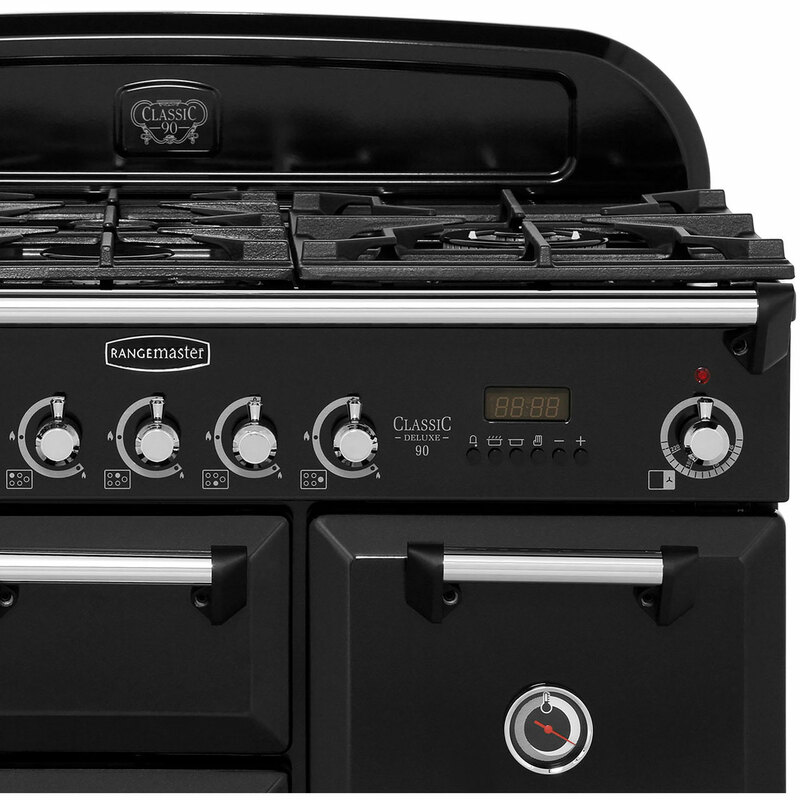 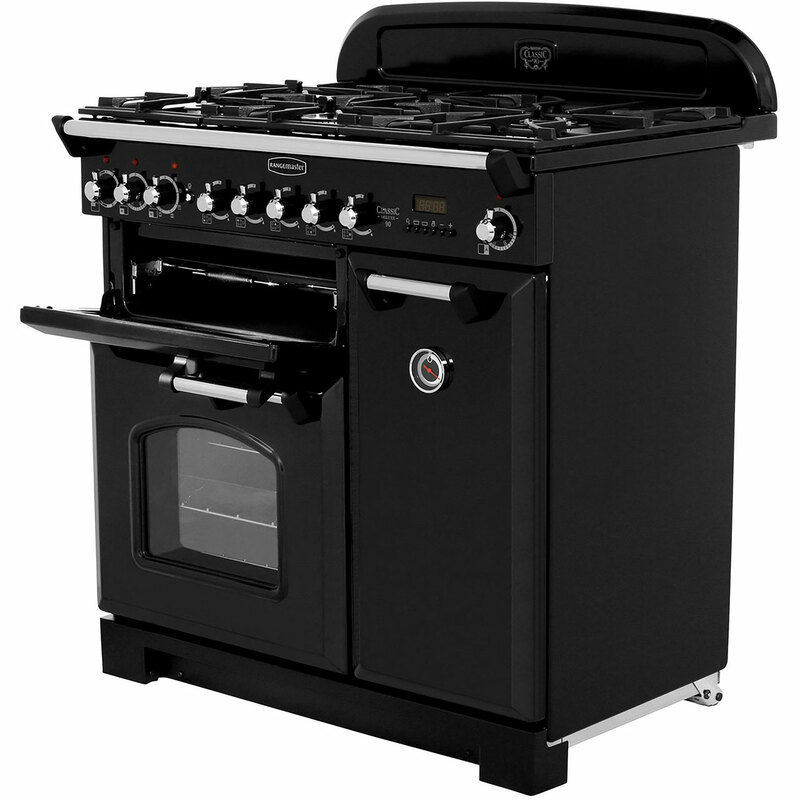 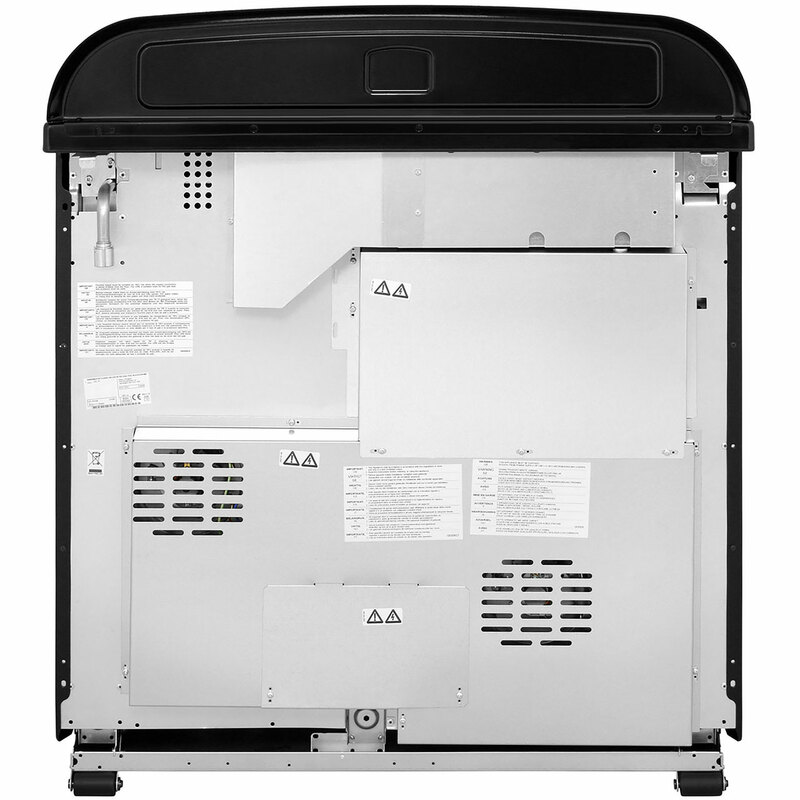 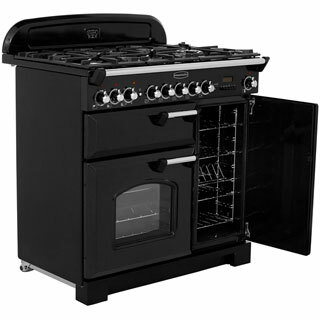 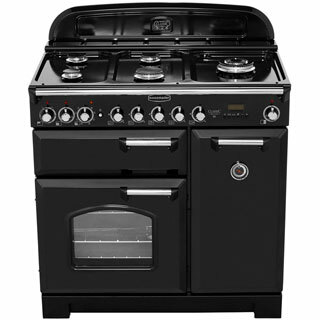 The CDL90DFFBL/B Classic Deluxe 90 dual fuel range cooker will not only look amazing in your kitchen with its traditional sleek black design, it’s packed full of features too. 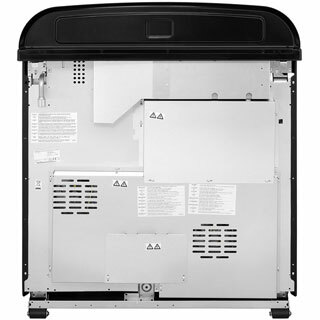 The 62 litre main cavity and 53 litre second oven gives you plenty of space and promise even cooking results. 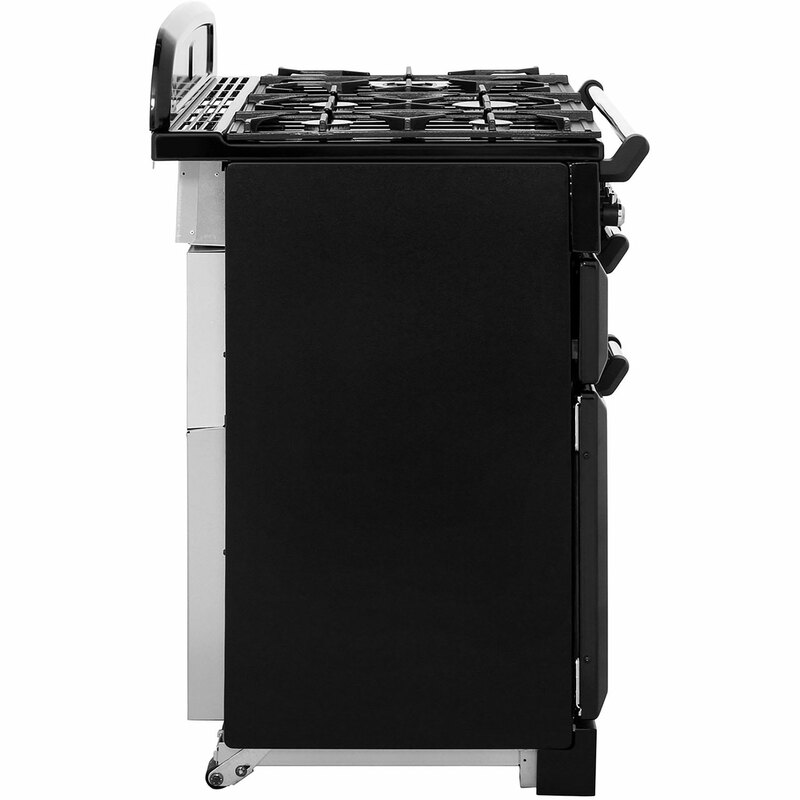 There’s also a glide-out grill which gives you a healthier alternative to frying and lets you put that nice brown finish on your lasagne. It boasts a powerful five gas burner hotplate including a triple ring wok burner, perfect for your round bottom pans. 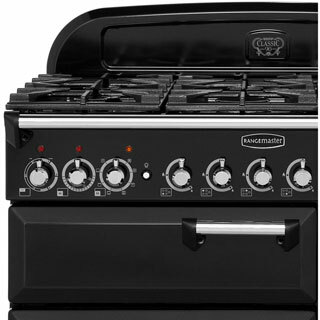 The main oven has catalytic liners which are designed to prevent food from burning on so it’s really easy to wipe clean. 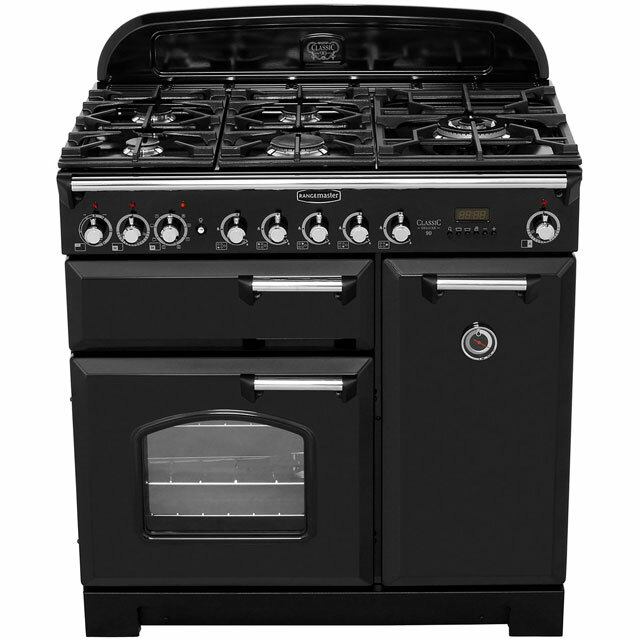 "It's a very lovely looking range and does what it says on the tin. Good quality, good features and looks amazing :) "